Tulip Festival is a significant undertaking, in which we aim to capture the essence of our Dutch heritage. Our community is intentional in preserving our history and enhancing the Festival each year. The Friends of the Festival is a group dedicated to selecting projects and raising funds to accomplish these goals. With our 80th Tulip Festival on the horizon in May 2020, we have a need to develop new floats, and much needed restoration to a number of floats in our line up. And for the first time, we’d like to announce, as a Friend of the Festival with a minimum contribution of $100, you will receive early access to purchase your tickets to next year’s Night Show, Beauty & the Beast, starting December 1, 2018. Regular ticket sales begin January 15, 2019. If you would like to donate your time as a volunteer, please click here.  The Orange City Tulip Festival is a not-for-profit. Please email us for a receipt of your donation.